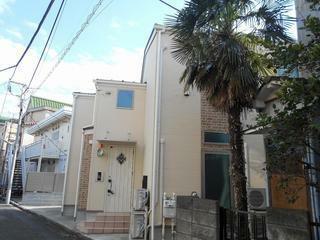 ★Renovated recently! 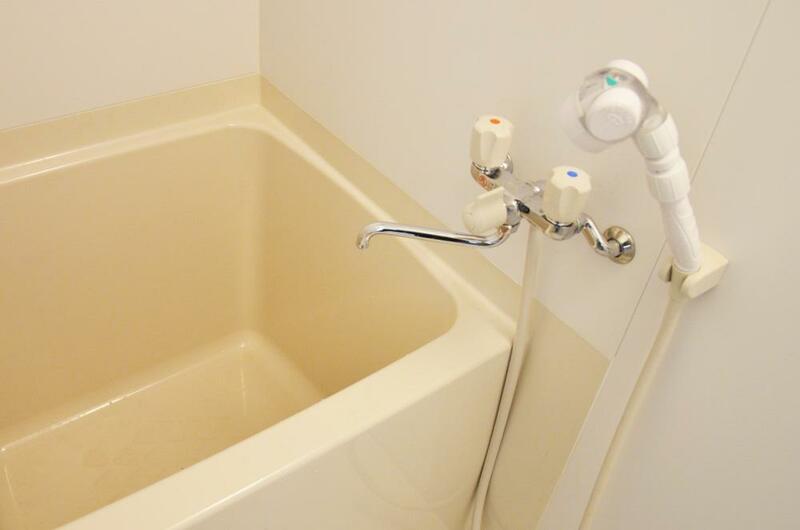 Modern and Clean! 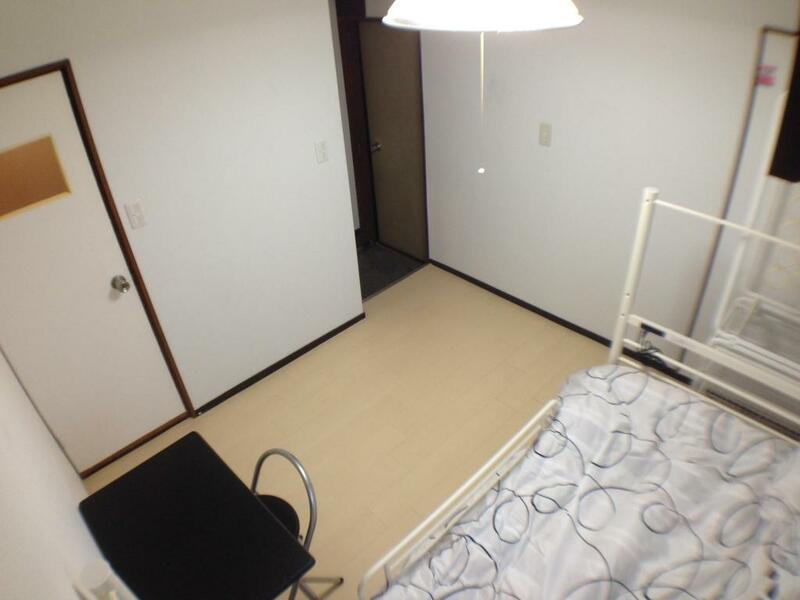 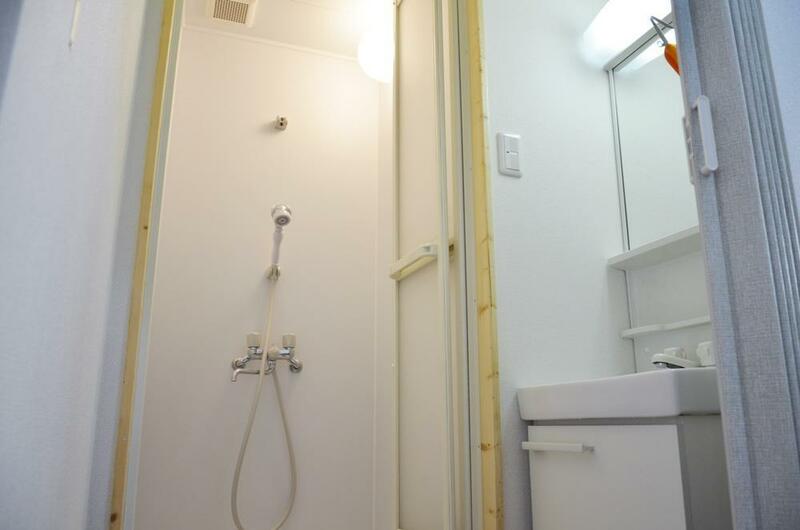 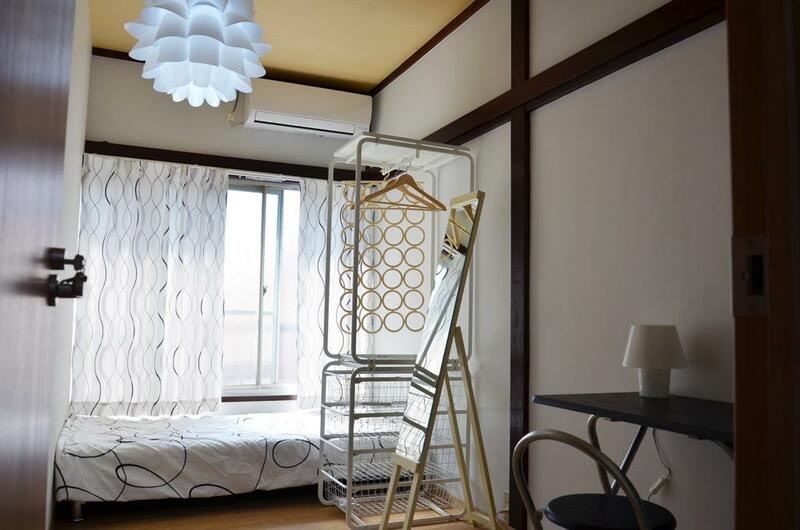 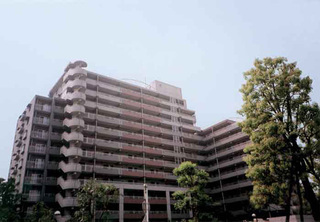 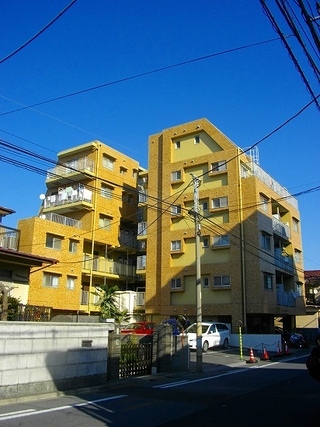 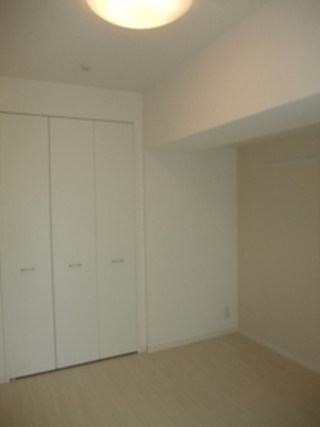 【No Agent Fee】★No Key Money Spacious Apartment near Kawasaki!. 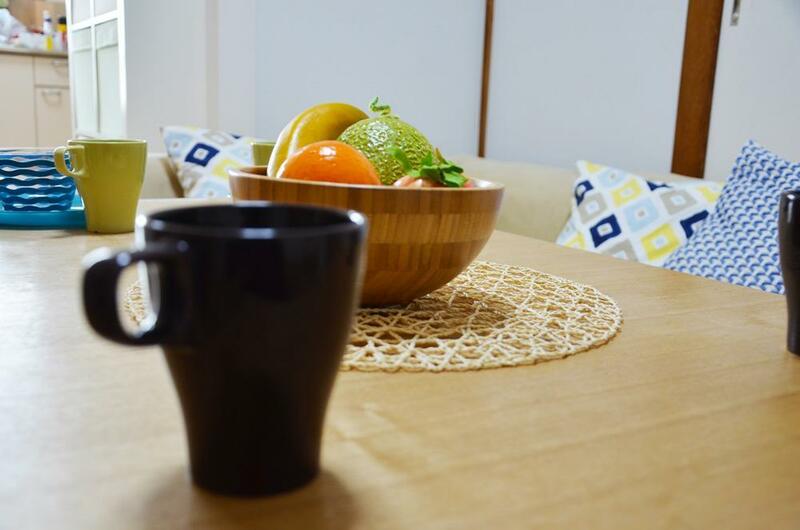 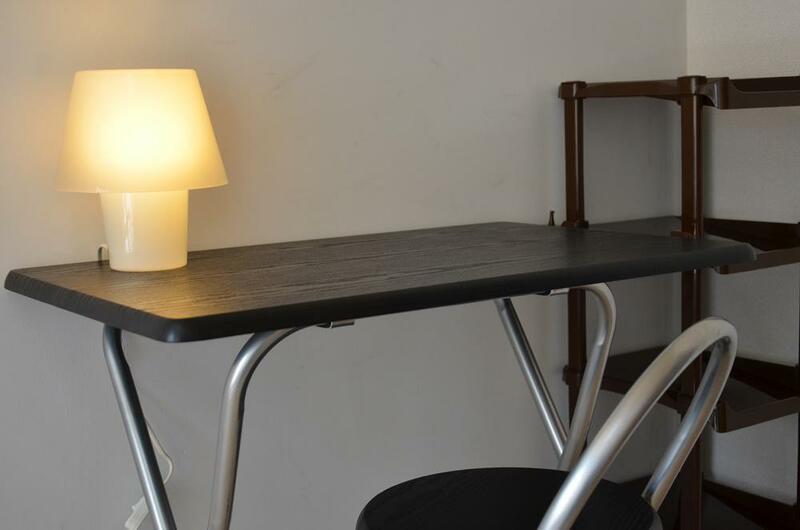 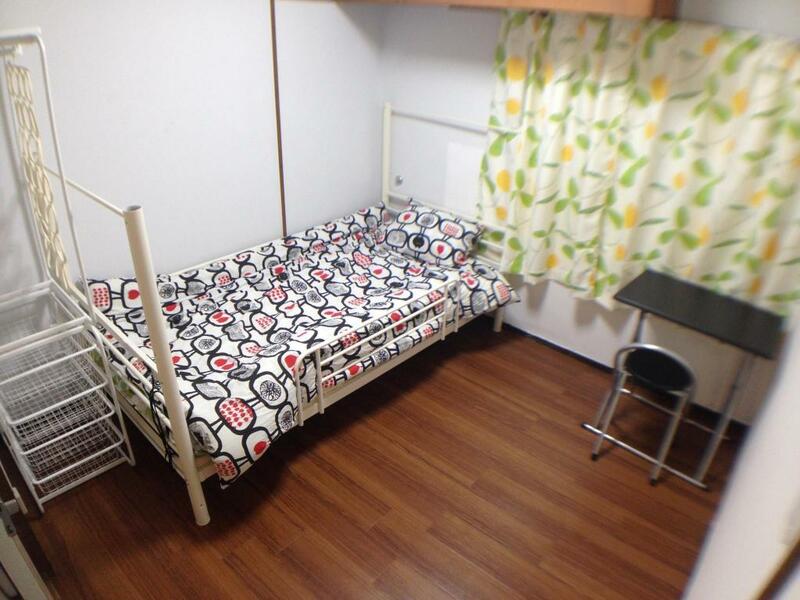 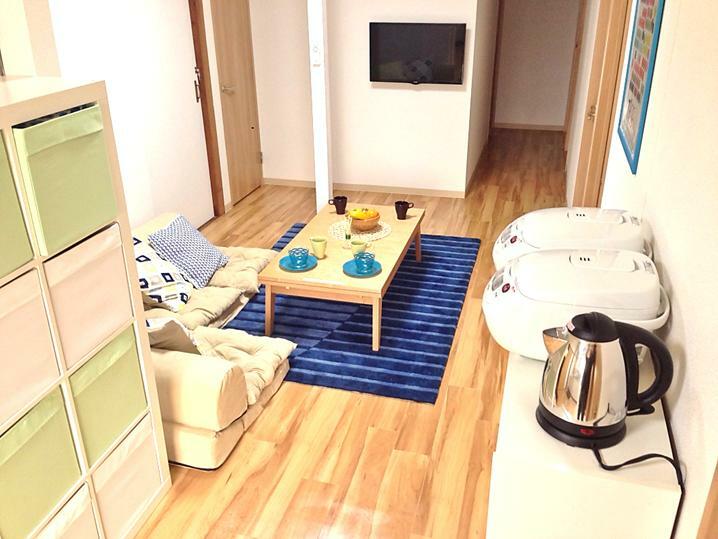 ◆Easy Access to Kawasaki ◆Reasonable Apartment on Keikyu Line. 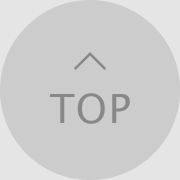 No keymoney No Deposit..